Surrounded by hills, Summer Breeze brings energy and rejuvenation to the guests with scenic views all around the place. The rooms are spacious and the decor is simple. The colourful curtains add a little bit of quirk to the rooms and the dark tones of furniture used makes the place classic. The place also has a dining area for the foodies which has artpieces displayed, adding up to the aesthetic beauty that the property carries. 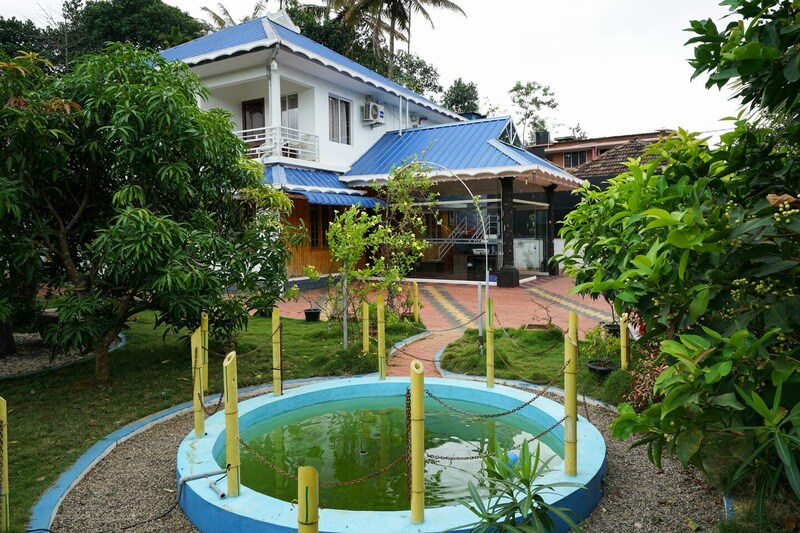 The outdoors of the hotel has bamboo fencing and a small artificial pond and the whole premise is guarded by CCTV cameras for the added safety of the guests. Summer Breeze offers the guests a free Wifi connection so they can take care of their networking or can surf for anything online.